Founded in 2008 by brothers John and Leo Resig, Chive Media Group consists of a family of websites, apps and OTT channels, including its flagship brands theCHIVE and theBERRY.  This family also includes eCommerce sites The Chivery, Buy Me Brunch and William Murray Golf. In 2010, Chive Media Group established Chive Charities, a non-profit organization that inspires theCHIVE’s online community to champion orphaned causes in need of public awareness and financial assistance. Chive Media Group also owns: a streaming entertainment channel, CHIVE TV; an in-house production company, Chive Studios; and a sales and media operation division with offices in Los Angeles, Chicago, New York City and San Francisco. Chive Media Group is headquartered in Austin with 170 full-time employees nationwide. To learn more, click HERE. From entertainment to apparel to charity, our brands enjoy global reach, powered by a highly engaged user base.